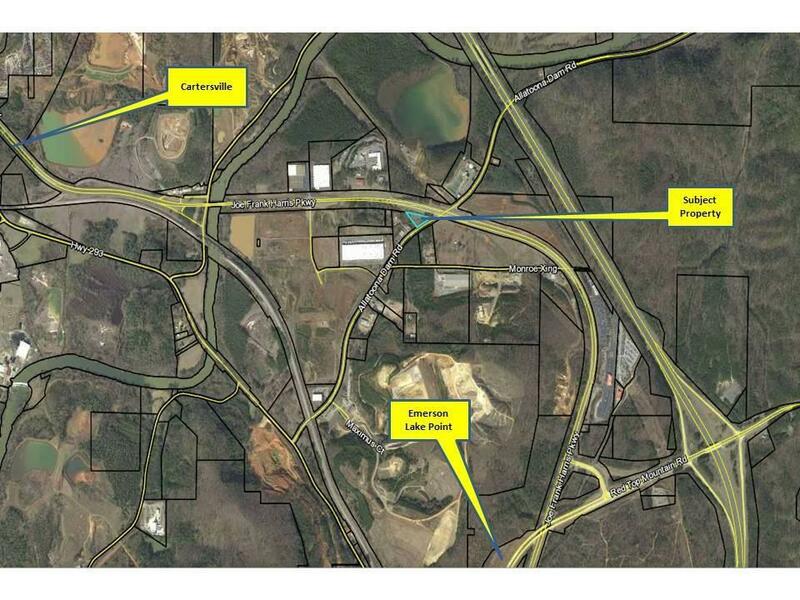 1.5 Acre Commercial corner lot with approximately 495 feet of frontage on HWY 41 and approximately 300 feet on Allatoona Dam Rd located South of Cartersville towards Emerson and Lake Point Sports. Water, sewer, and power at the street. 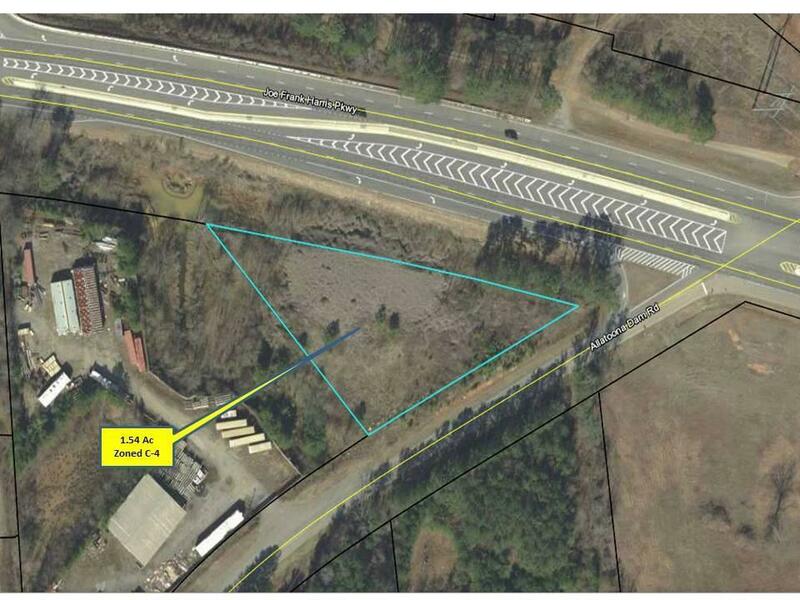 Great location for Convenience Store or Commercial Office.